Located in the center of Chicago’s West Loop, No. 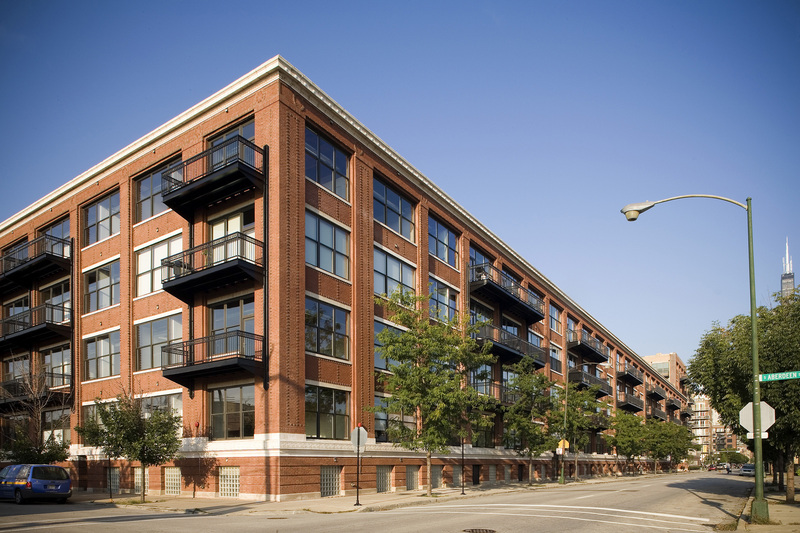 Ten Lofts is a lifestyle property in close proximity to the central business district and the Randolph Street Market District. 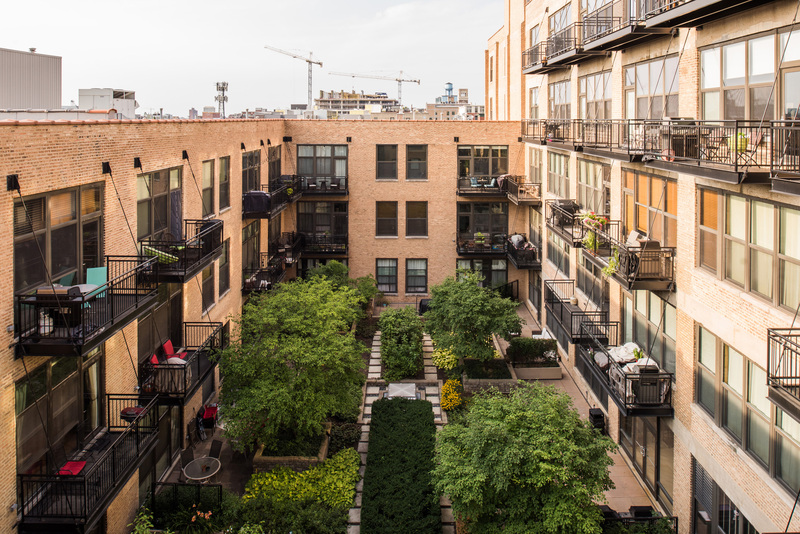 This adaptive reuse converted a 1920’s factory and warehouse building into an urban courtyard development. 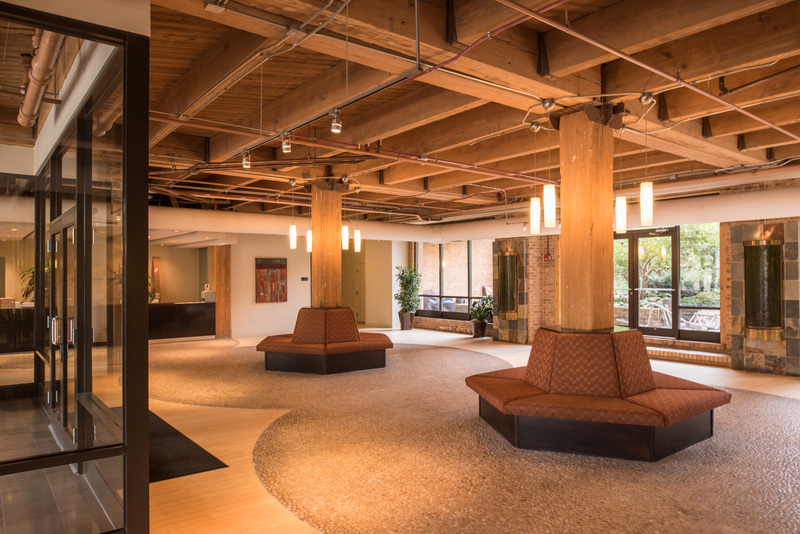 The masonry building was restored and the interior was reconfigured to support six different condominium unit types with up to three bedrooms. Amenity spaces include a fitness center, club room, cinema, business center and three landscaped internal courtyards.